Infiniti Keys Made in Fresno County. Don’t take your Infiniti to the Dealer. We can come to you to make your replacement Infiniti Keys! Beware of using an Infiniti Locksmith that offers ‘too good to be true’ pricing. Don’t get scammed please get the whole price upfront! Our prices are competitive with other honest locksmiths in Fresno Ca. If the Locksmith you call cannot give you a set price for your Infiniti keys up front, RUN!!! Don’t trust your Infiniti with an amateur automotive Locksmith. We make Infiniti keys for all of Fresno County and beyond. Let us make your Infiniti keys too! We will give you a quote for your Infiniti keys over the phone and stick with the price when we get there. Other Locksmith companies may give you a cheap price over the phone but may charge you extra on site. We can get those Infiniti Keys out of your car in minutes. We can unlock your Infiniti with no damage. Infiniti Keys Made onsite. No need to pay for a Tow to the Infiniti Dealer for new Infiniti keys. 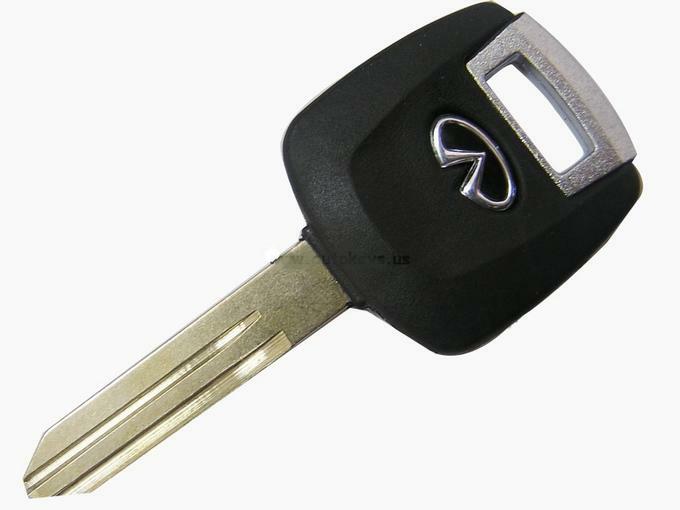 Infiniti Keys- Including “Dealer Only” Transponder, High Security Keys and Laser Cut Infiniti Keys.